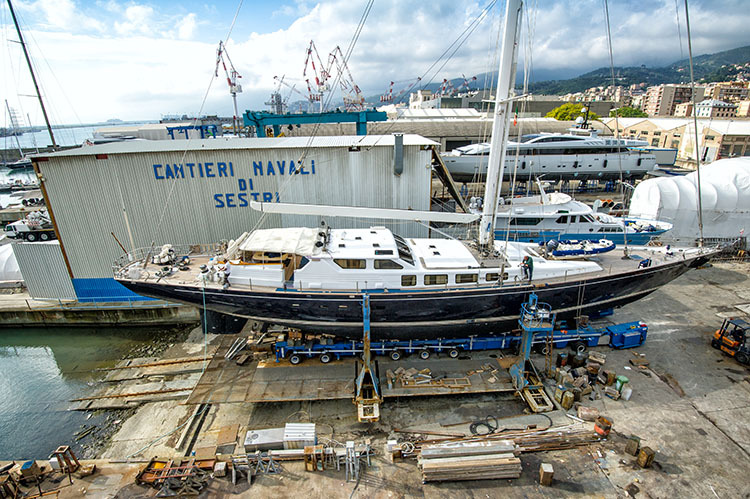 It seems an obvious concept, but for Cantieri Navali Sestri is important to reconcile the ancient art of sailing with the technology and the needs of the modern yachtsman. 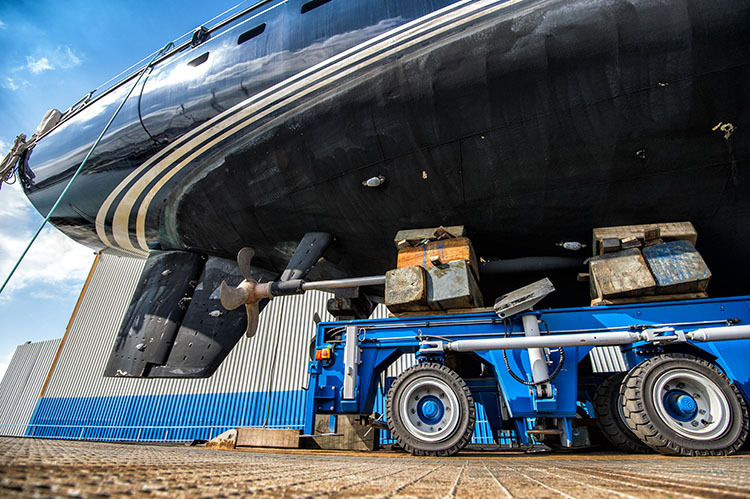 it’s so true that in our shipyard survives the marine arts of craftsmen, depositary of knowledge both ancient and precious. 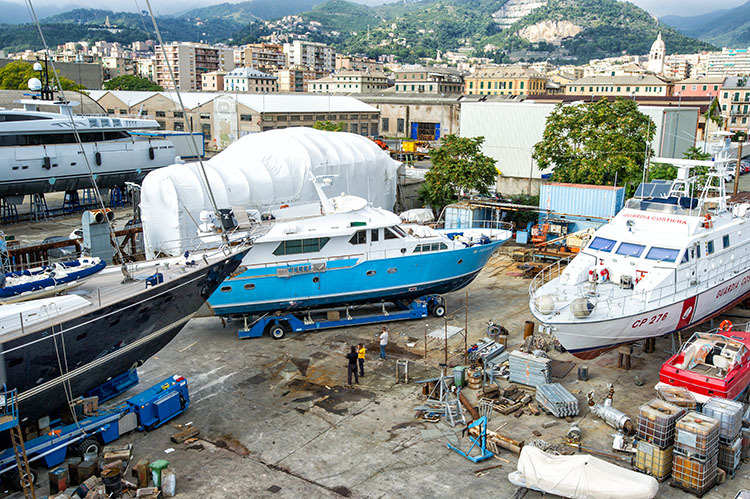 Alongside these traditions, there are others flanked innovative systems already widely tested, such as the removal of epoxy resins, enabling the heartwood to remain a primary construction material for both sailing and motor boats. 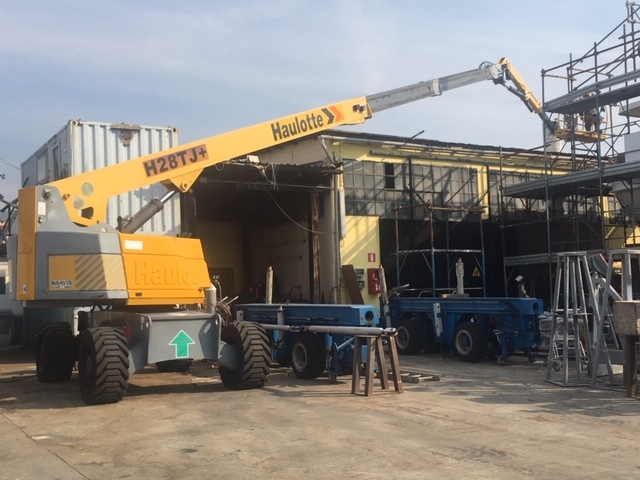 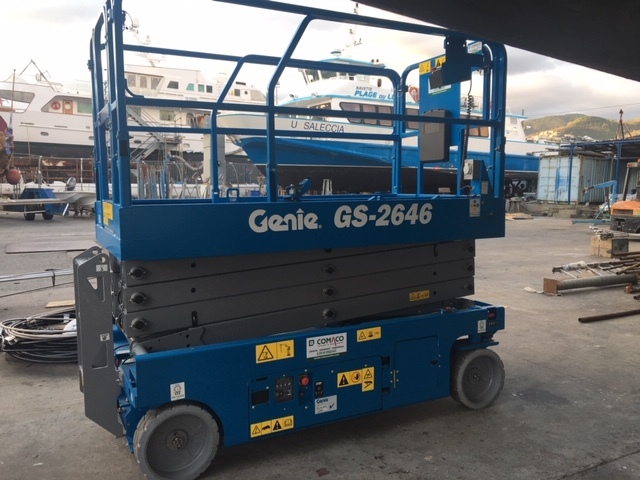 The operability of the Shipyard is now further expanded thanks to the two trolleys 40 and 200 tons, andthe new 100-tonne mobile crane, the powerful 300-tonne slipway and the two platforms: the 28 meters max self-propelled Haulotte H28TJ+ with working height of 230/350 kg and the Terex Genie GS2646, with working height 9.92 meters max, reaching the 454 kg.